JOIN US at Headquarters all day Election Day! 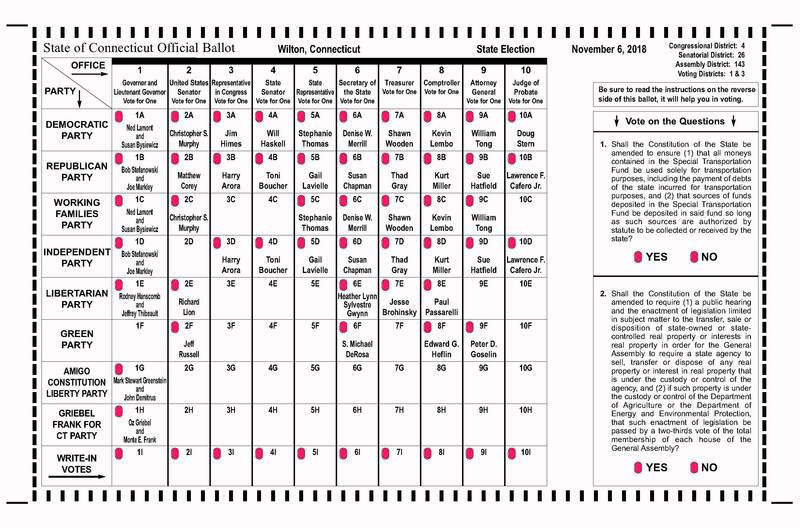 As a stakeholder in Connecticut’s future, Will is ready to break the tie in the State Senate. In Hartford, he will prioritize a revitalized economy, investments in transportation, and common sense gun regulation, while putting a stop to the fiscal procrastination that has burdened Connecticut for too long. Will has dedicated himself to electing smart, accountable politicians, elevating our public discourse, and improving all levels of government. Will has worked for the Democratic National Committee, where he analyzed state legislation and fought to protect the right to vote. He has also interned with Hillary for America and the Capitol Hill offices of Congressman Jim Himes and Senator Chris Murphy. 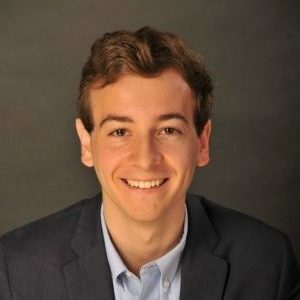 Will was raised in Westport and is a graduate of the Westport Public Schools and Georgetown University. As a small business owner, Stephanie Thomas understands what it takes to grow and maintain a successful enterprise. Stephanie owns and operates a fundraising and strategy consultancy for non-profits, and for over twenty years she has been tasked with coming up with creative solutions when other plans have failed. Stephanie put herself through college at New York University, often working full-time while going to school full time. She went on to earn her Master’s degree from New School University in nonprofit management. Ross has spent his career helping individuals and organizations understand what it takes to be successful leaders and managers. Now he wants to bring those skills to the 125th district, to find common ground and unlock hidden opportunities to better serve our communities. Ross has his own leadership development consulting firm and teaches at Columbia University. Previously he worked in management capacities at GE Capital and Pfizer. He has an M.B.A and Ph.D. from Columbia University. Ross is a Wilton Fire Commissioner, chaired long-range planning teams for the Wilton Schools, and is deeply involved in community and professional activities. His track record of effective community service is a natural extension of his considerable business experience in the areas of leadership development, executive coaching, change management and human resources. 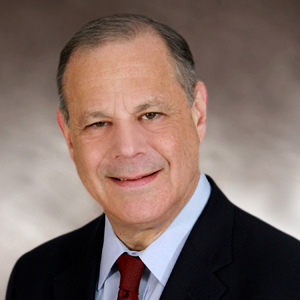 Doug Stern is an attorney who practices in Norwalk Connecticut and has a deep commitment to service in his community. Doug is a graduate of Vanderbilt University and Tulane University’s School of Law. He previously served on Norwalk’s Zoning Commission and is a current member of Norwalk’s governing body, the Common Council, serving in an At-Large or City-wide capacity. He also served as an officer of the local branch of the NAACP and is a current board member of the Family and Children’s Agency, Norwalk’s oldest non-profit. As governor, Ned Lamont will draw on his varied experiences to challenge the conventional wisdom in Hartford and get our state back on track. As a businessman, Ned started his own company, taking on the large and established giants of the telecom industry. As a member of both the Greenwich Board of Selectmen and the Board of Estimate and Taxation, Ned worked in a bipartisan effort to safeguard a multimillion-dollar budget and deliver results for constituents. Ned also served as Chairman of the State Investment Advisory Council, overseeing a multibillion-dollar state pension fund. Ned has sought to give back to his community as a volunteer teacher at Harding High School in Bridgeport, and he is on the faculty of Central Connecticut State University as an adjunct professor. As a candidate for United States Senate in 2006, he stood up for his convictions and challenged the political establishment. As a life-long Democrat, Susan believes in a woman’s right to choose, pay equity, and for equal rights for everyone in our state. Susan understands the need to make higher education and vocational training more affordable for families in Connecticut. As a State Representative, she wrote legislation to ban dangerous “drive-through” mastectomies. Susan also fought political patronage and wrote the law to ban lobbyists from giving gifts to legislators. As Secretary of the State of Connecticut, Susan helped thousands of businesses grow, registered thousands of voters, cut bureaucratic red tape, honored veterans, and fought to keep elections fair. Now, as a business lawyer and a job creator, she has helped over fifty companies access millions of dollars in capital, expand their operations, and create hundreds of jobs in our State. 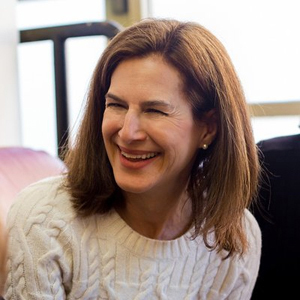 Elected in 2010 and reelected in 2014, Denise is serving her second term as Connecticut’s Secretary of the State. 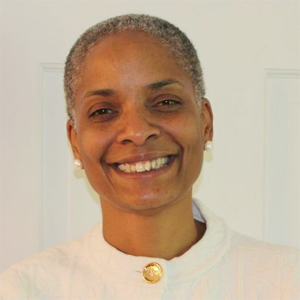 Denise has focused on protecting and expanding the right of Connecticut citizens to participate in free and fair elections. She has taken the lead in making it easier for Connecticut’s voters to register, successfully fighting for Election Day Registration, online voter registration, and, most recently, automatic voter registration through the Department of Motor Vehicles and the federal “Motor Voter” law. As the past-President of the National Association of Secretaries of State, and current chair of the Cyber Security Committee, Denise has made protecting the integrity of Connecticut’s, and the United States’, elections from foreign cyber interference her highest priority. 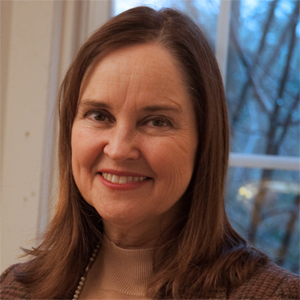 Prior to her service as Connecticut’s Secretary of the State, Denise was the State Representative from Mansfield from 1995 to 2011, and served as Majority Leader in the Connecticut House of Representatives from 2009 to 2011. William will be an Attorney General for all of us, fighting to protect everyone in Connecticut, no matter who they are or where they live. For more than a decade in public service, William has taken on powerful forces and beaten them. 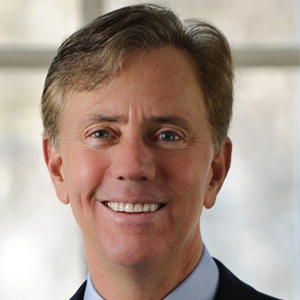 As the House Chairman of the Judiciary Committee, William has overall responsibility for Connecticut’s legal system. He took on the National Rifle Association and won, protecting victims of domestic violence by taking guns away from their abusers. He took on the big banks and overhauled our state’s foreclosure laws to help Connecticut families stay in their homes during the financial crisis. He took on a system of mass incarceration to give thousands who made mistakes a second chance to succeed and reformed an unjust bail system. He took on right-wing extremists and helped to pass historic, first-in-the-nation civil rights laws, including laws to protect the LGBTQ community. As Treasurer, Shawn will continue to put his passion for public service and experience with complicated financial and investment issues to work for the people of Connecticut. Shawn is a Partner at the law firm of Day Pitney LLP, where he currently leads the firm’s public pension plan investment practice. 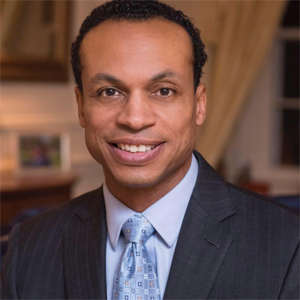 He grew up in Hartford and earned an academic scholarship to Trinity College in Hartford, where he now serves as a member of its Board of Trustees. Shawn attended New York University School of Law. Early in his career, Shawn worked in the AFL-CIO’s Office of Investment in Washington, D.C. Shawn is a member of the National Association of Public Pension Attorneys. Shawn previously served as the President of the City Council of Hartford, CT. 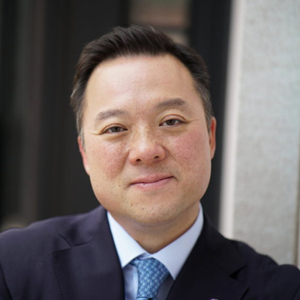 He also served as a member of the Connecticut Citizen’s Ethics Advisory Board, the body which interprets and enforces the state’s ethics laws and oversees the Connecticut Office of State Ethics. 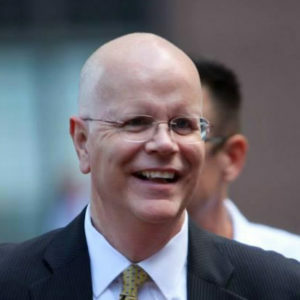 Across a lifetime in public service – as an AIDS activist, a health care advocate, and now as Connecticut’s State Comptroller — Kevin Lembo has earned a reputation as someone who takes on the system to make it work for people. Now in his second term as Comptroller, Kevin has led and continues to lead efforts for transparency, improving and expanding public access to information about state revenue and spending. In 2004, he was appointed as Connecticut’s first state Healthcare Advocate. Kevin is the first openly gay statewide elected official in Connecticut. As the state’s chief fiscal guardian, he provides an independent voice in reporting on the state’s financial and economic outlook. Kevin is driven by strong progressive principles and data-driven decisions that boost Connecticut’s working families, expand opportunity, and promote equality. 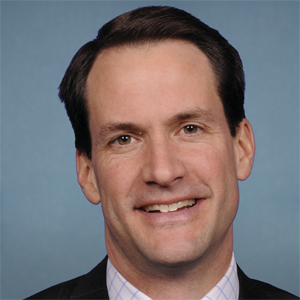 Jim Himes represents Connecticut’s 4th District in the U.S. House of Representatives. He is a member of the House Committee on Financial Services and the House Intelligence Committee, and is the Chair of the New Democrat Coalition. 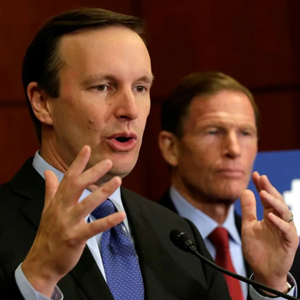 Himes is a voice for common-sense, independent solutions to the challenges facing Connecticut. He’s looking out for the middle class, fighting for affordable health care for all, taking on special interests like the NRA to end gun violence, and working to create economic opportunity for working families. Get Ready to Vote Nov 6th!